This Workshop is for those who want to learn how to use Raspberry Pi. You will learn in detail about Setting up Pi, Python Language Basics, How to code for Pi, How To Connect with a Network and much more. Certificate of Coordination for the coordinators of the campus workshops. 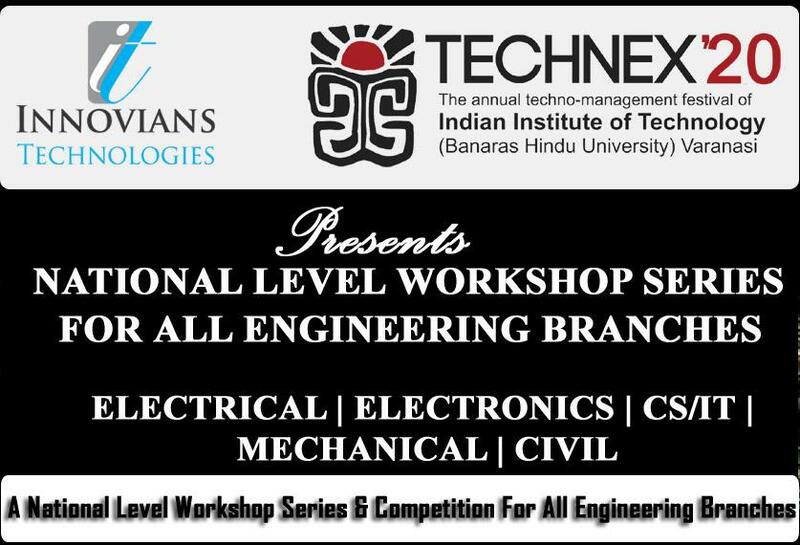 Eligibility:: There are no prerequisite for the workshop so that anyone interested can participate in the workshop. : There are no prerequisite for the workshop so that anyone interested can participate in the workshop.. Anyone interested, can join this workshop. Please Note: Please Note: Raspberry Pi Kit Will be provided during the workshop in a group of 4-5 participants per team to cover the practical’s during the workshop. The Kit will not be takeaway, after the workshop participants will have to return the kit.